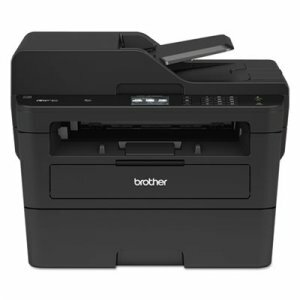 Letter - 8.50" x 11"Legal - 8.50" x 14"
All-in-one laser printer with a 2.7" touch screen delivers full featured performance for busy home or small offices. 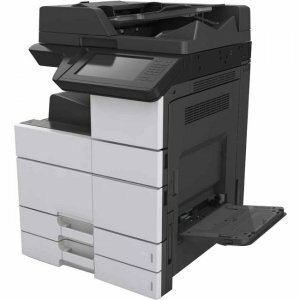 Engineered for increased efficiency, this monochrome printer provides print speeds of up to 36 pages per minute to help you print more and wait less. 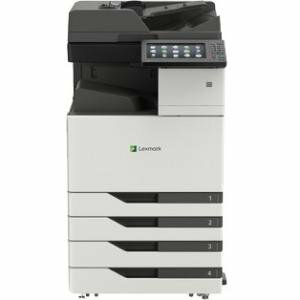 250-sheet paper capacity helps improve your efficiency with fewer refills and accepts both letter-size and legal-size paper. 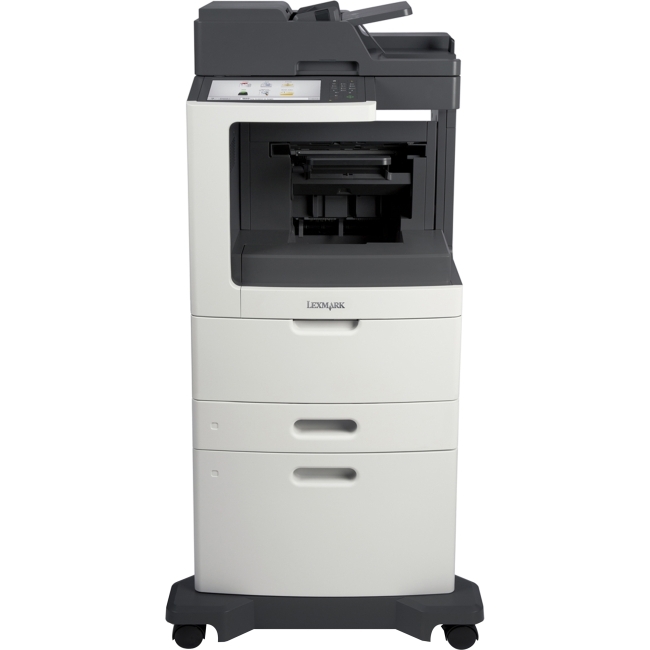 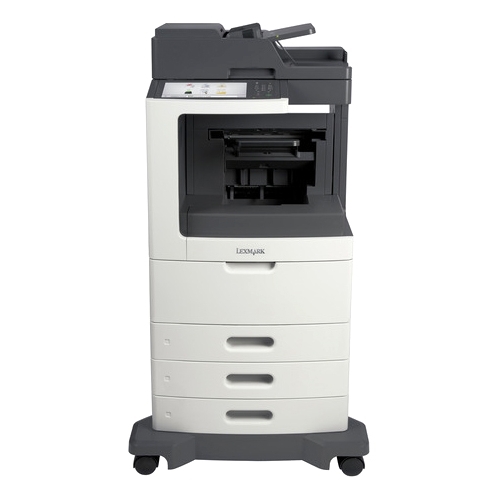 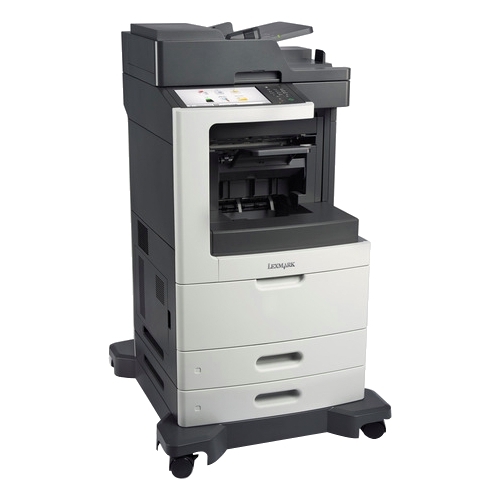 Save time with single-pass duplex copying and scanning with the 50-sheet automatic document feeder, offering multi-page copy, scan and fax. 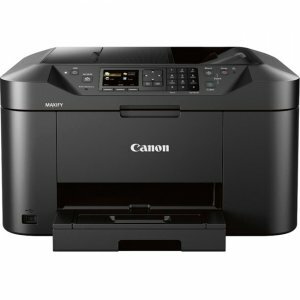 With mobile printing, you can print wirelessly from your desktop, laptop, smartphone and tablet without having to plug in directly. 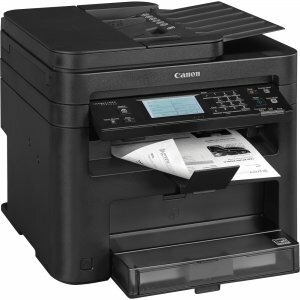 Also, touch to connect printing with NFC simplifies how you connect for added convenience. 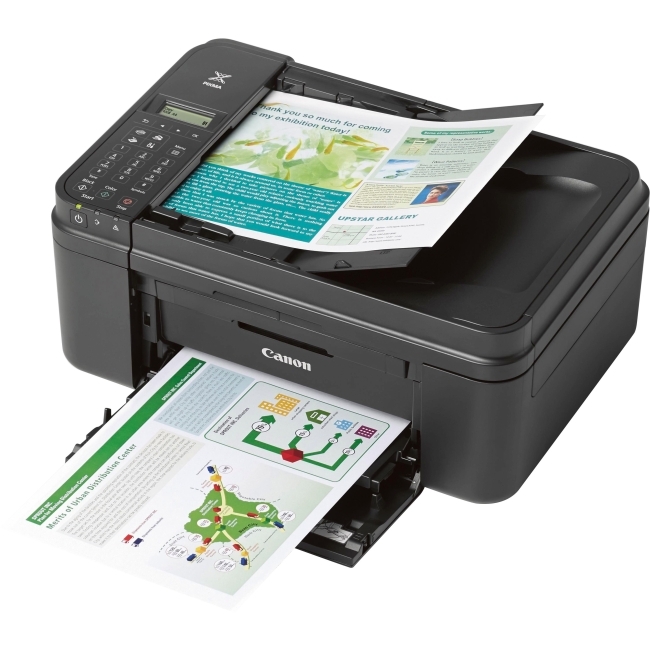 Help save time by creating custom shortcuts right on the touchscreen for your most used features. 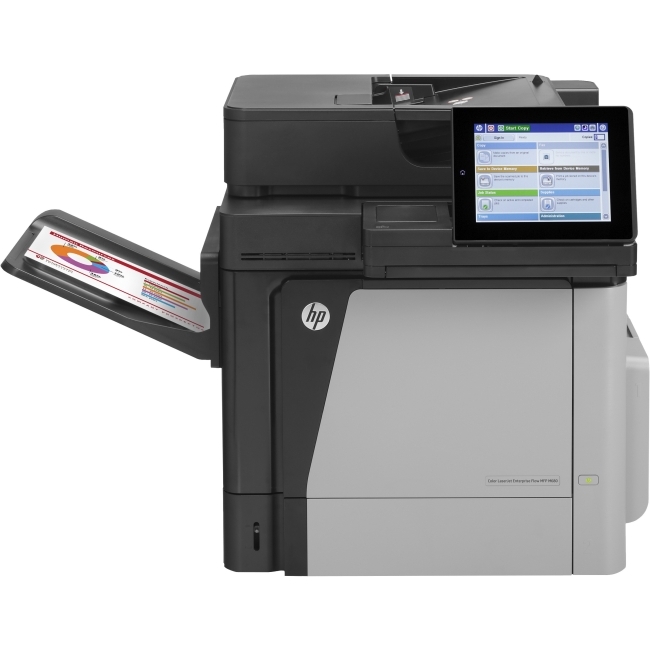 A free suite of innovative, Cloud-based applications are designed to meet your changing needs to streamline your document workflow.